This is Ralph the Tiger. So named because he makes a small roar that sounds like “Raaaalf”. 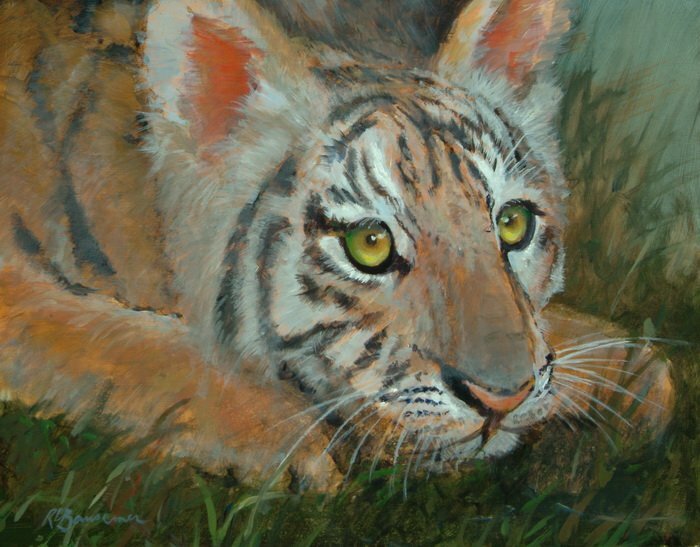 We filmed this episode of “Painting and Travel” in Mims, Florida at the Tiger Encounter and Rehabilitation Sanctuary.